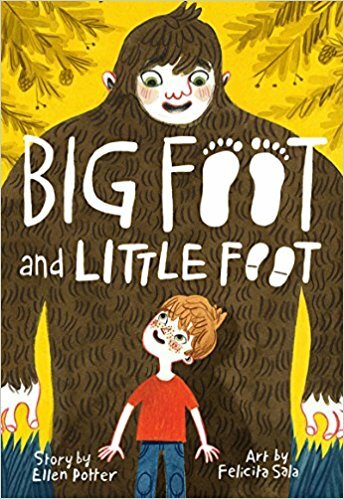 Each year, we welcome a variety of children's authors to Clinton School to talk with our students about their latest books, and get them excited about reading. 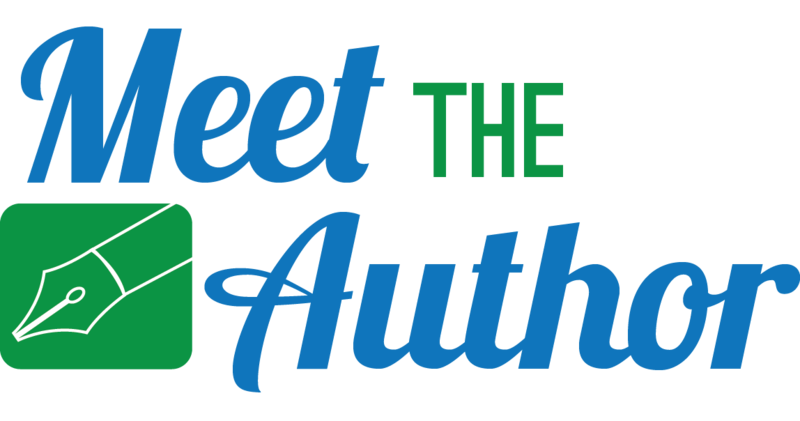 We have several great authors lined up this spring, and students have the opportunity to order autographed copies of their books! Today was National School Librarian Day and the students excitement was a gift I will not forget. If your student came home and really wanted to own a piece of today, there are still some books available and you may use the link below. 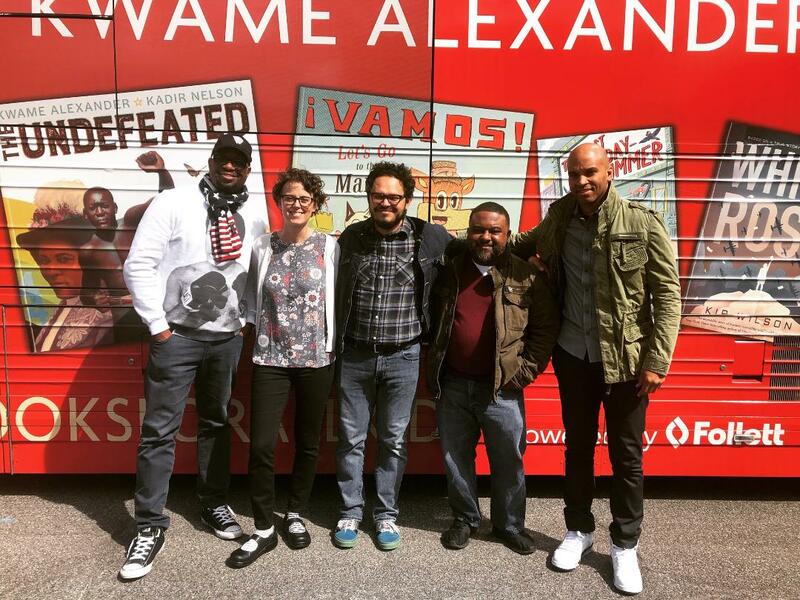 Clinton Elementary School proudly welcomes Newbery-Award winning and best selling author Kwame Alexander as he brings his Versify Tour to us. Raúl the Third will meet with Kindergarten & 1st grade while Kadir Nelson will meet with 2nd & 3rd and Lamar Giles will meet with 4th & 5th grade. Books will be signed by the author, but they will not be personalized for the individual student. 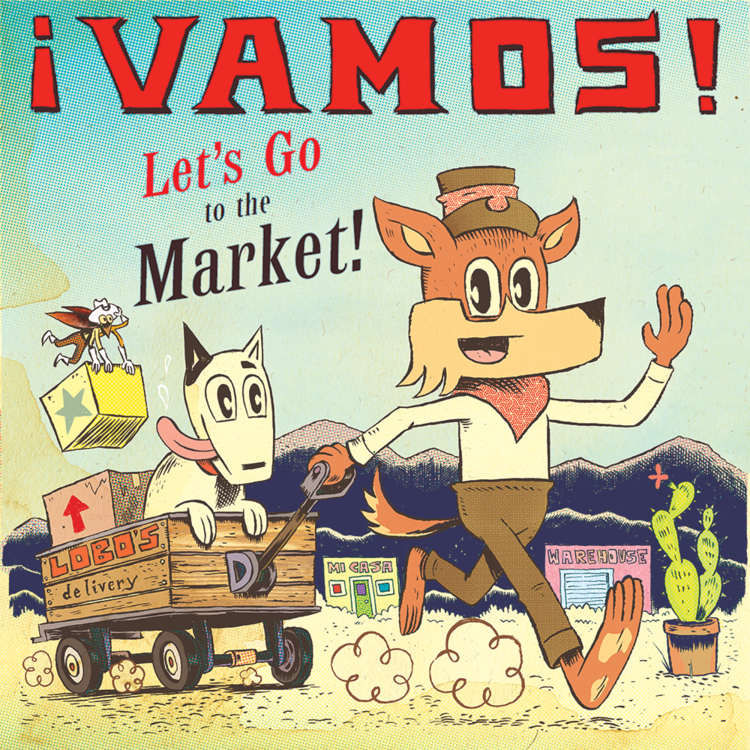 Richard Scarry's Busytown gets a Mexican-American makeover in the marketplace of a buzzing border town from Pura Belpré Medal-winning illustrator Raúl the Third. 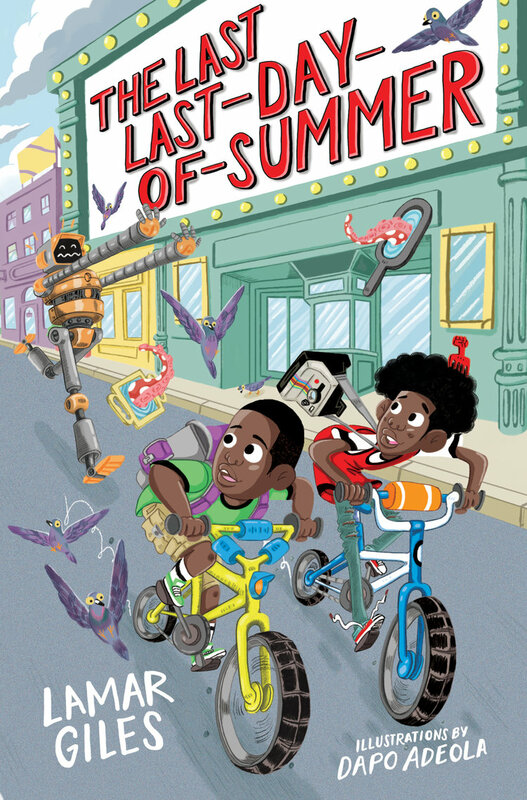 "The Last Last-Day-of-Summer reminds me that all children deserve to exist in magical spaces where their imaginations and familial bonds will them into heroism. Every single child should have the freedom to be one of The Legendary Alstons. And I, for one, am grateful to Giles, and this brilliant story, for that reminder. " 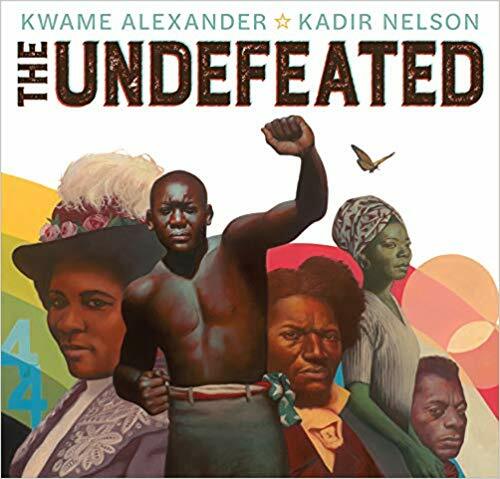 Presents an illustrated retelling of Kwame Alexander’s poem of the same name, which celebrates black life in the United States, from the trauma of slavery to the perseverance of great black leaders such as Langston Hughes and Gwendolyn Brooks. Contains extensive backmatter detailing a survey of black historical figures. Deadline Extended - Place your order today! The Clinton PTA Welcomes Author Ellen Potter! 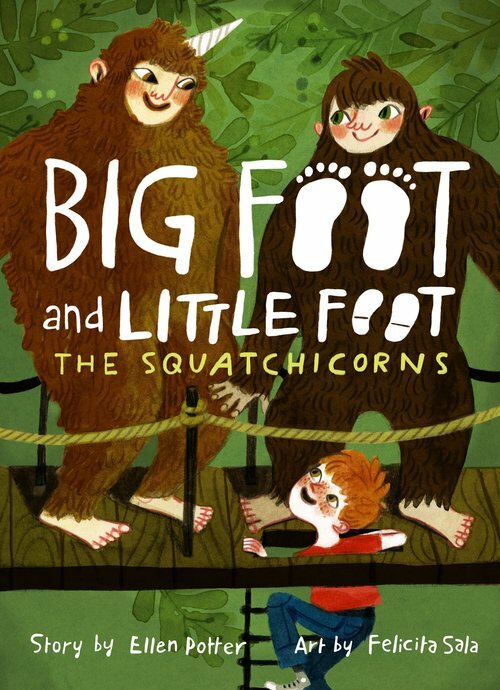 Author Ellen Potter will be visiting the 2nd grade students at Clinton Elementary School to discuss her newest book, Big Foot and Little Foot - The Squatchicorns. We are excited to welcome her to Maplewood. 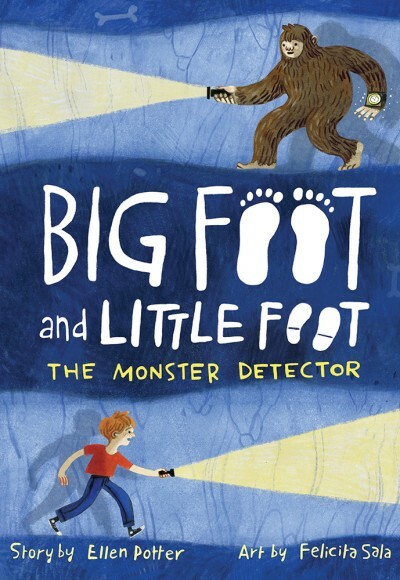 Voted one of New York Public Libraries Best Books of 2018. Place your order by March 13!